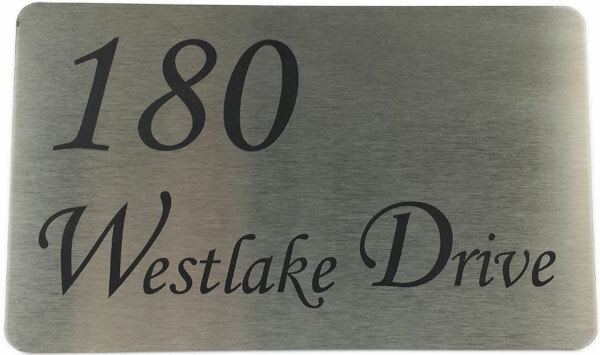 Laser Engraved foil stickers are thin & flexible and capable of being marked with very fine engravings. 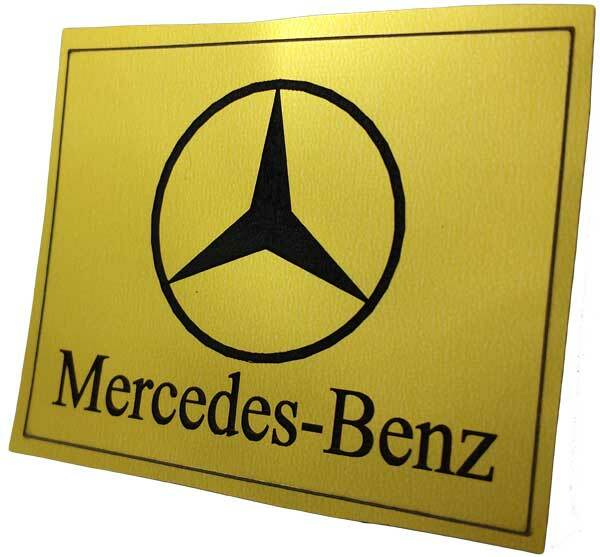 Metal look finishes and a variety of colours make laser engraved foil stickers the perfect answer to identification of assets and branding of manufactured goods. Designed for exterior use foil stickers have been tested to withstand temperatures of 121°C for intermittent and 200°F (93°C) for continuous use. In specific applications they have been successful at considerably higher temperatures. Foil Stickers are backed with a 1 mil (.001"), acrylic pressure sensitive adhesive designed for industrial applications. The adhesive has excellent exterior properties and resistance to water, solvents and extreme temperatures. It bonds extremely well to metals, plastics, rubbers and foams. The adhesive has good initial tack, and fully sets up over 72 hours.. Additives such as laser engravable pastes are used in the marking of metals, glass & ceramics. The marking paste is sprayed onto the surface of an object and the laser bakes the paste onto the surface of the material resulting in an extremely durable dense dark mark. The result looks similar to print but does not fade and has hard wearing and long lasting properties in even the harshest of environments. Gold laser engraved metalic foil sticker.